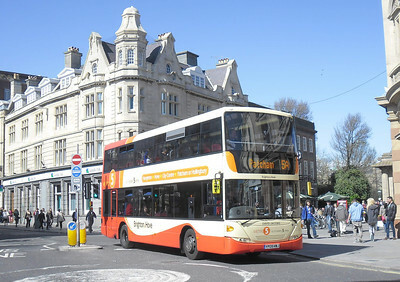 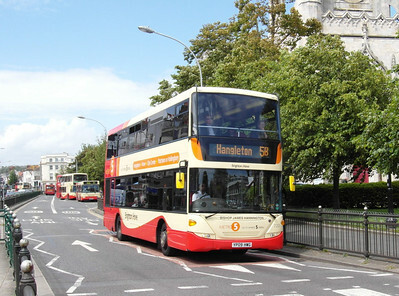 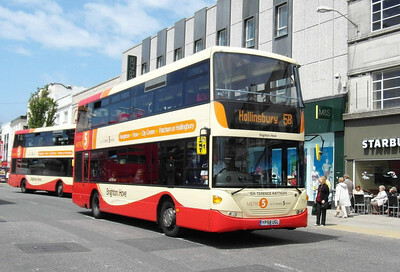 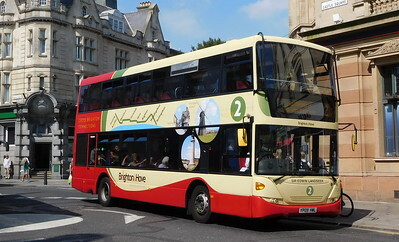 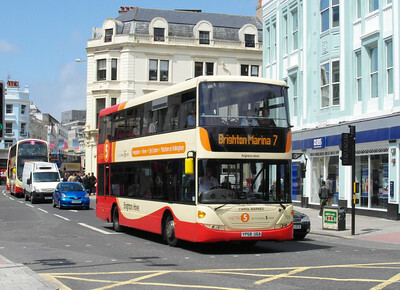 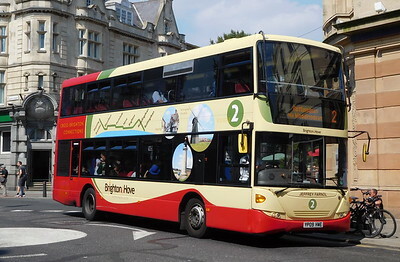 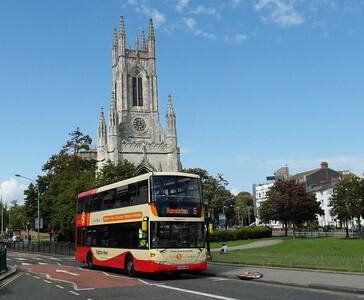 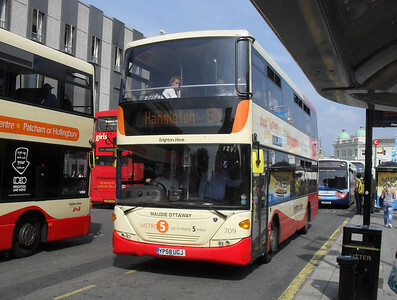 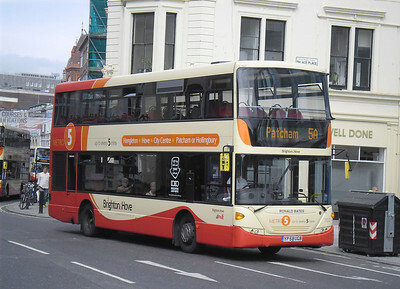 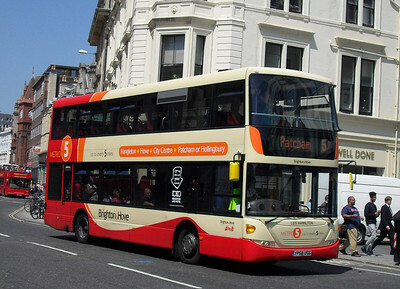 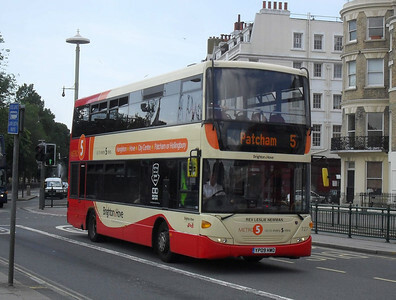 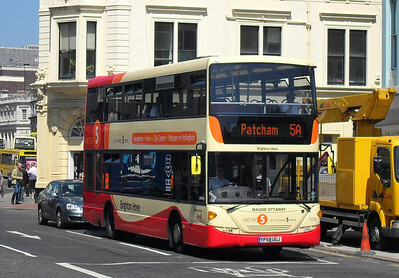 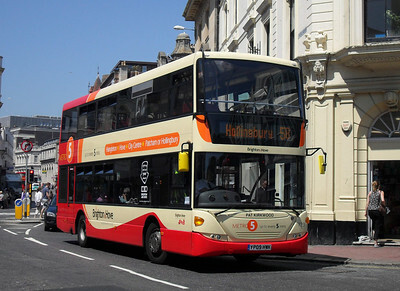 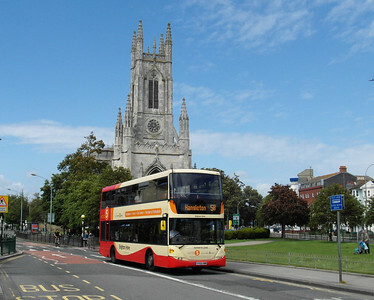 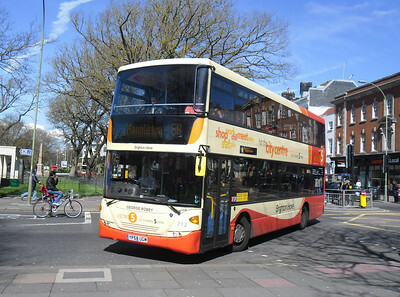 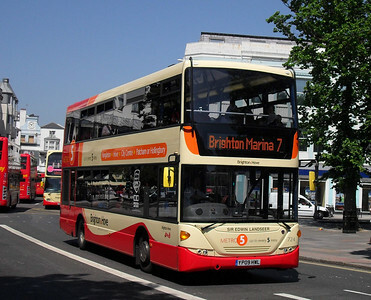 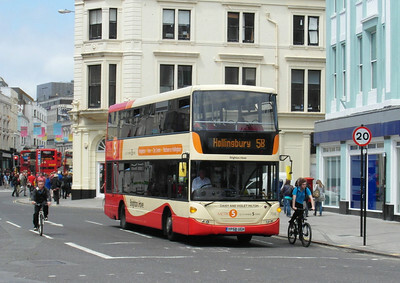 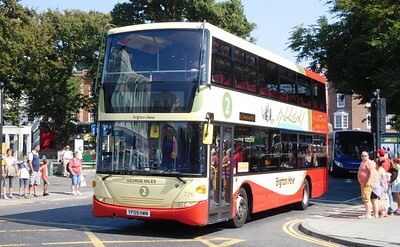 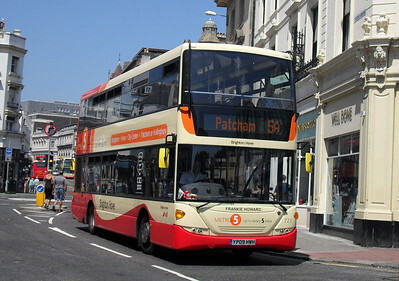 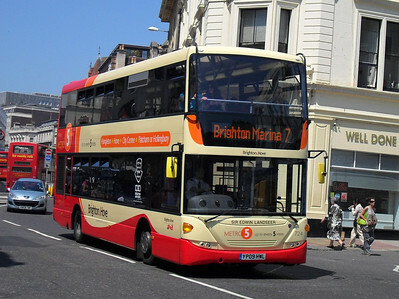 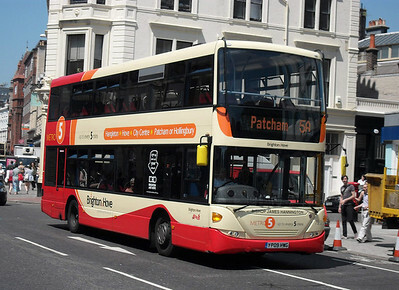 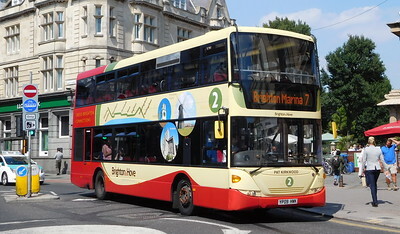 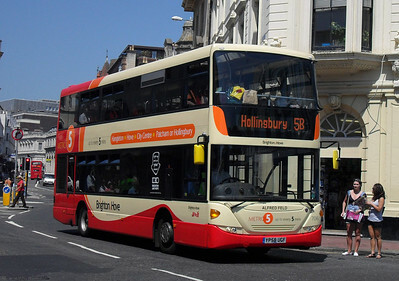 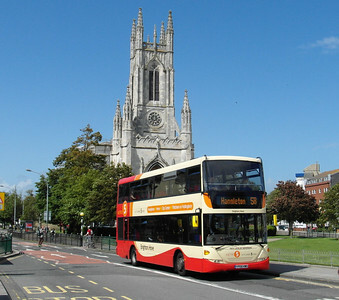 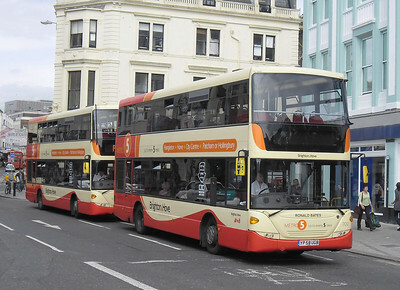 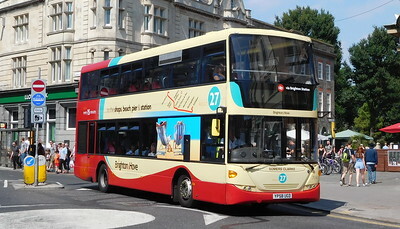 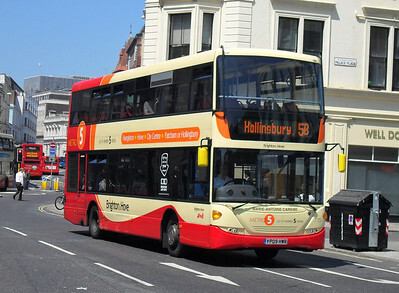 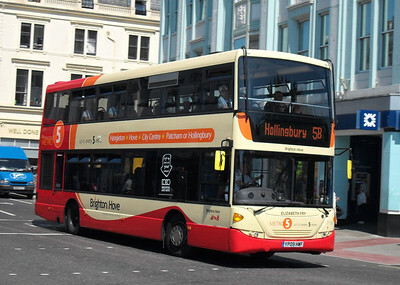 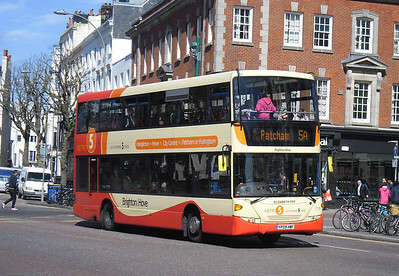 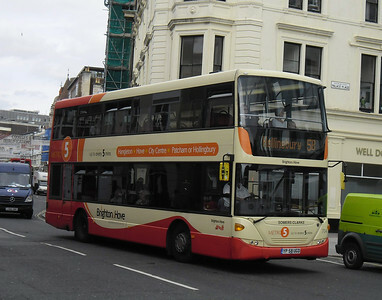 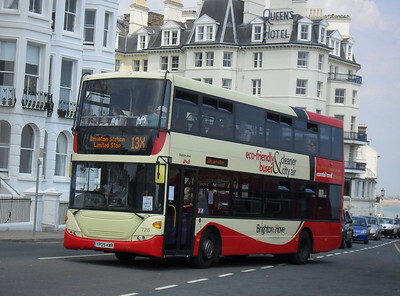 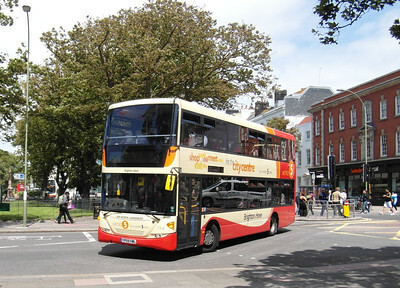 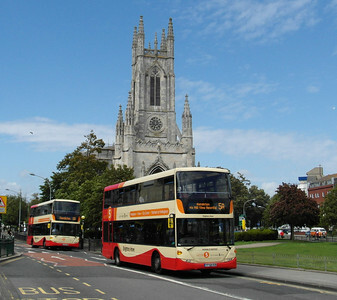 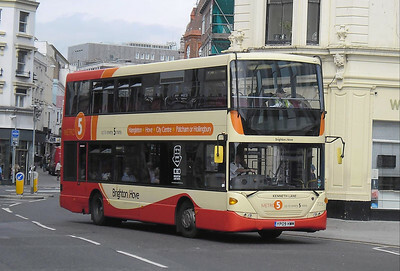 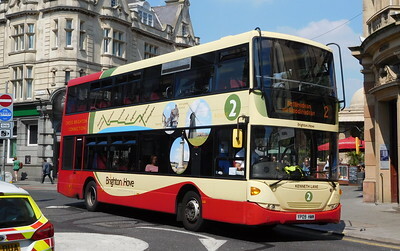 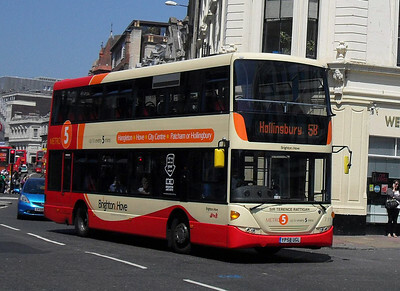 Brighton & Hove operate 31 Scania N230UD Omnicity double deckers across their network. 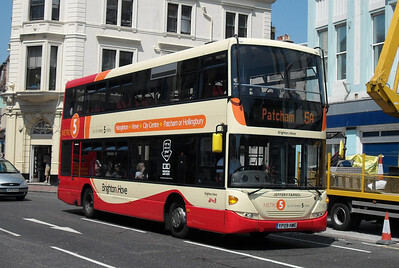 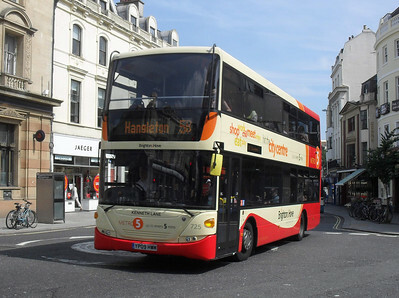 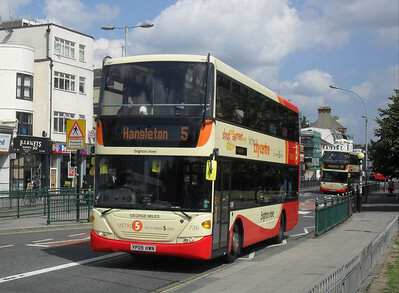 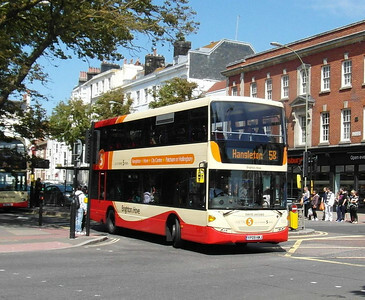 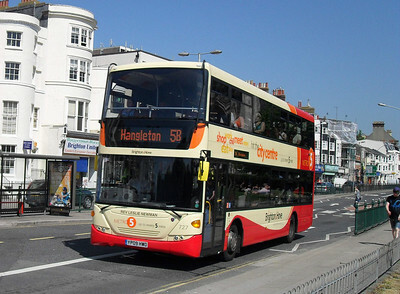 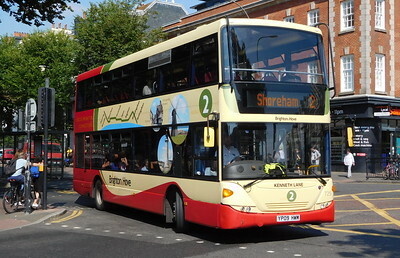 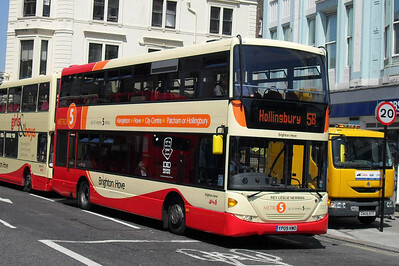 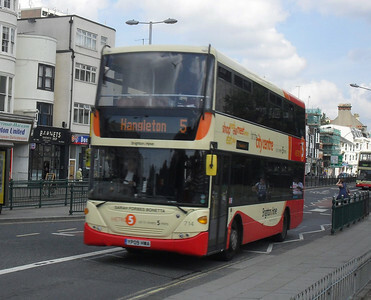 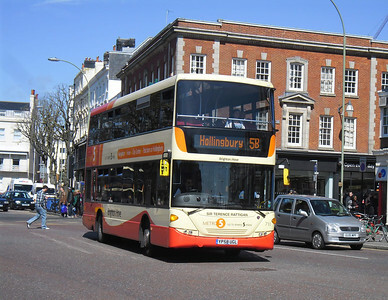 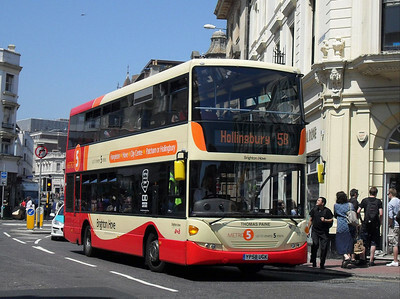 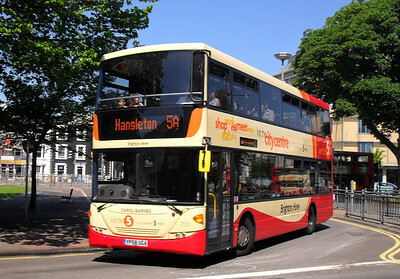 They are the principle allocation on high frequency route 5, but there are also a range of unbranded examples used across the network. 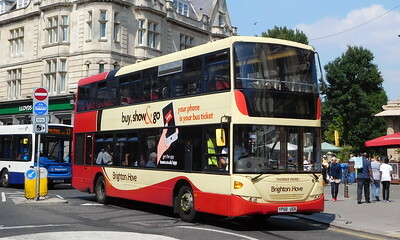 I've managed to capture most of them - photos are found here.